Auxiliary materials for preparation for theoretical examination on iaido. 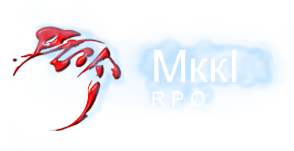 Regional public organization «Moscow kendo iaido club» («MkkI»)®. «MkkI» organizes and conducts trainings, seminars, examinations, championships and exhibition performances of iaido, tamasigiri. All these events can be organized both within domestic dojos/clubs and within the international Communities and Federations. 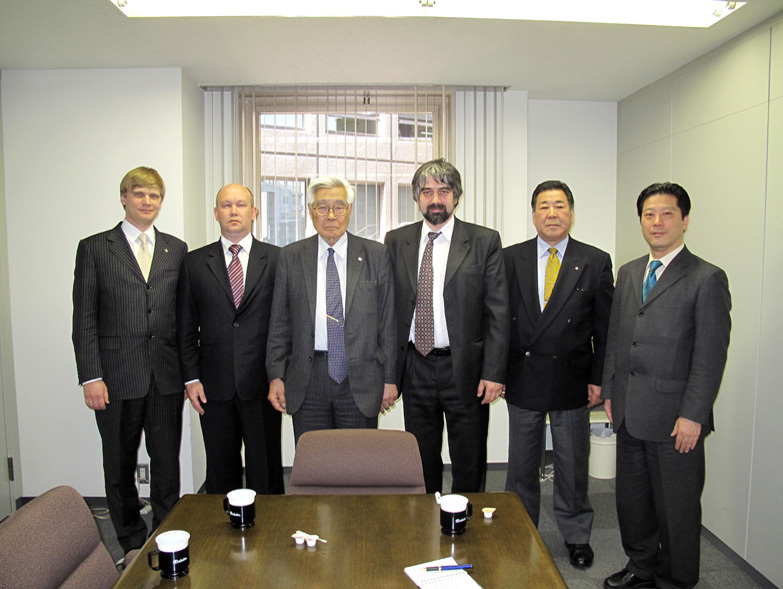 The practice of iaido, kendo, jodo and tamasigiri are conducted within the frameworks ofAll Japan Kendo Federation (AJKF). Компетентность, целеустремленность наставника должны быть примером в изучении иаи. Изучение генеалогии иаи и техники своей школы. Радость преодоления. Тренировки и мечты о себе. Kamon家紋, "House sign" symbol of the Regional public organisation «Moscow kendo iaido club» («MkkI») is the original sign, which is a two-toned, stylized image of characters IAI "居 合", inscribed in a circle. We are ready to offer you interesting trainings for beginning and having certain skills in Fighting Arts at any age. 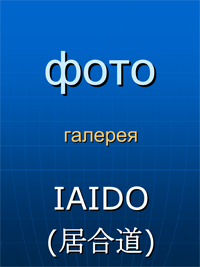 Both to men and women, for reasonable prices..
Online translation seminars and activities for Iaido. Tameshigiri (試し斬り, 試し切り, 試斬, 試切) is the Japanese art of target test cutting. The kanji literally mean "test cut" (kun'yomi: ためし ぎり tameshi giri). This practice was popularized in the Edo period (17th century) for testing the quality of Japanese swords and continues through the present day. "Physical and spiritual practice iaido - one of ways of development of the person of the future".